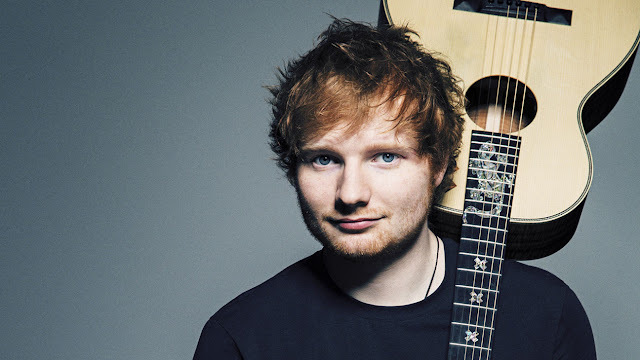 Ed Sheeran -Give Me Love. Ed Sheeran -The A Team. Ed Sheeran -All Of. Stars.